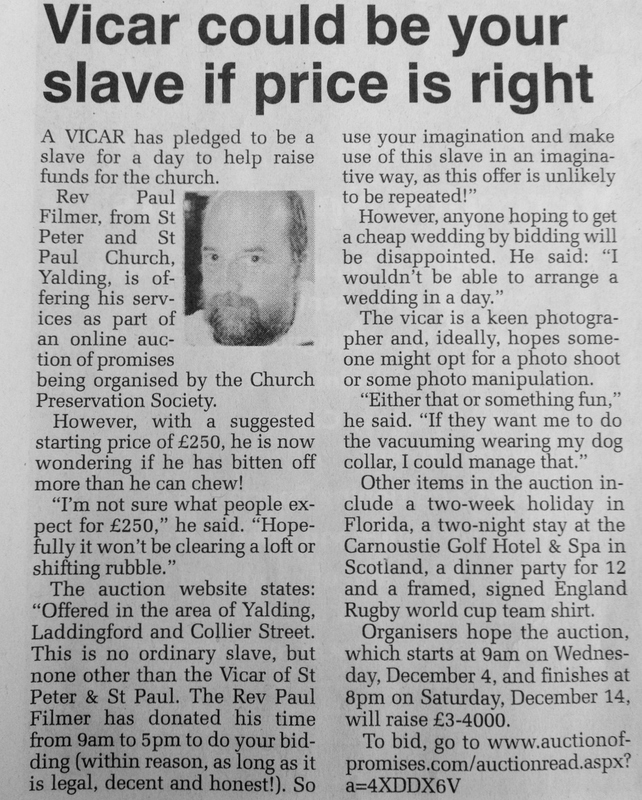 This is no ordinary slave but none other than the Vicar of St Peter & St Paul, the Reverend Paul Filmer who has generously and some might say foolhardily donated his time for this promise. 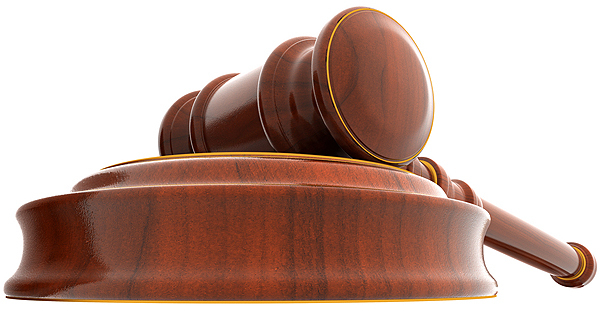 He will be at your disposal from 9am to 5pm for anything within reason as long as it is legal, decent and honest! So just use your imagination and let’s be creative on this one and make use of this slave in an original way as this offer is unlikely to ever be repeated! The item is restricted to the area of Yalding, Laddingford and Collier Street (his parish). We have an estimated value of £250 for this item. Categories: Information | Tags: Auction of Promises, donation, Fundraising, Kent, Kent Churches, Paul Filmer, Slave for a Day, Vicar, Yalding Church, Yalding Church Preservation Society, YCPS | Permalink.